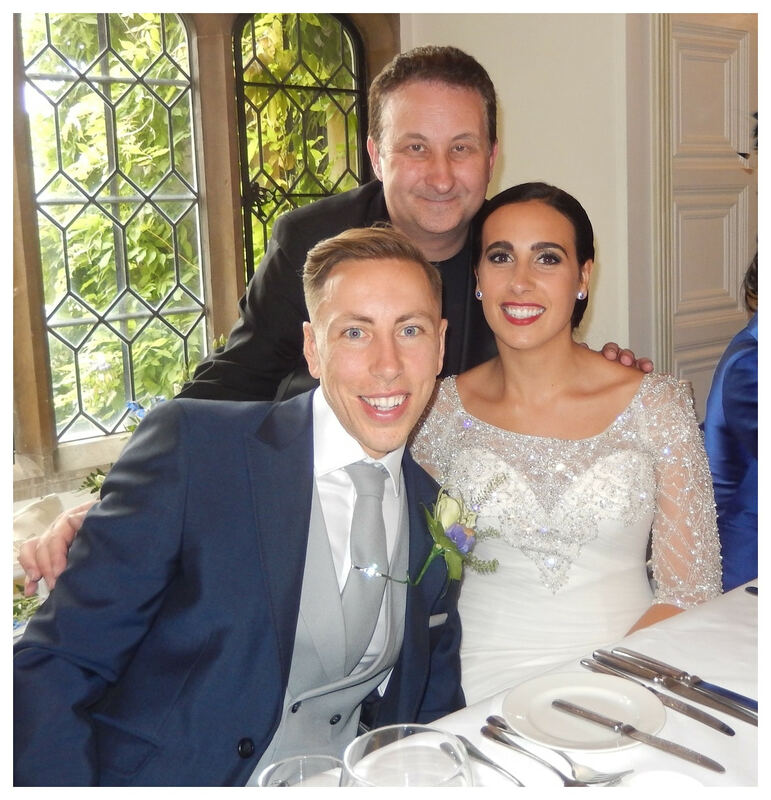 Andy is a professional magician in Gloucester who is available for weddings, parties and events. 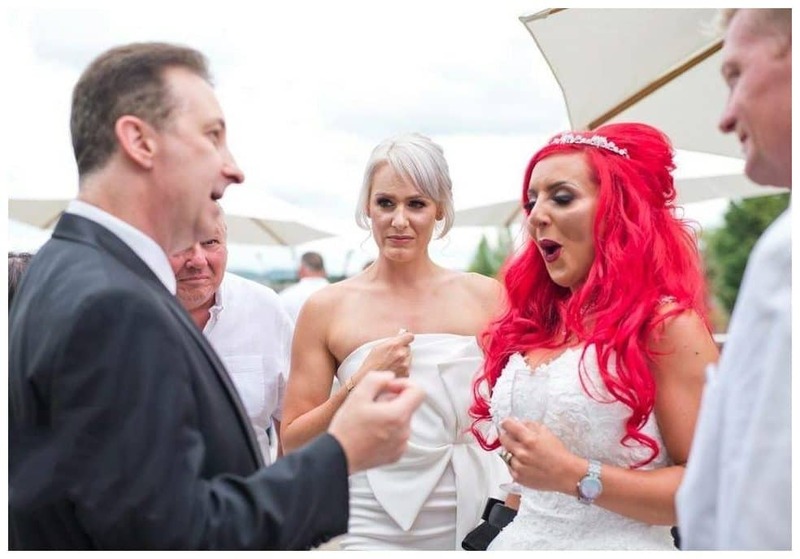 Professional wedding and party magician Andy Field is a full time sleight of hand entertainer. He is based in Gloucester and performs throughout the Gloucestershire area and all over the UK. He provides and supplies powerful magical entertainment to compliment weddings, parties and VIP corporate events. His attendance at your wedding or birthday party will impress your guests and enhance the atmosphere considerably! He has over ten years of experience. His magical skills and expertise have also been used by television companies such as the BBC TV production “Hustle”. A solid bottle has a signed playing card pushed right inside it! Gloriously enjoyable magic! 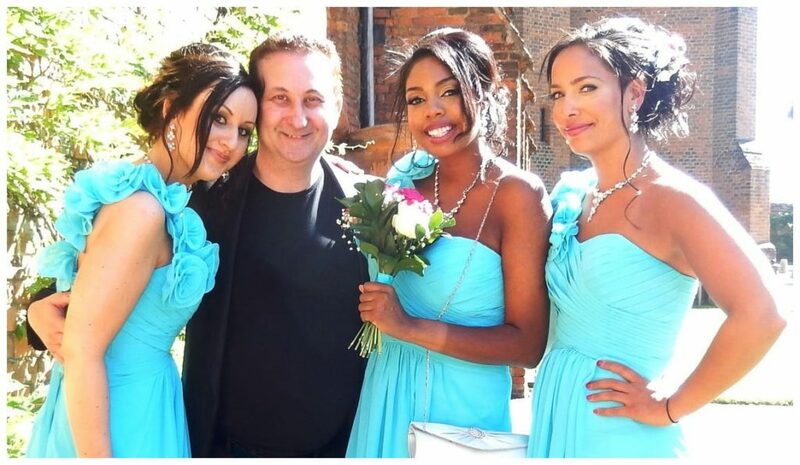 Andy supplies beautiful, strong and bespoke magic to support weddings, parties and corporate events. To begin with his goal is to create a marvellous atmosphere leaving your guests with magical lasting memories! He would love to support your event and entertain! Andy performs powerful magic by using playing cards and coins. However, to provide variety throughout his act he also performs magic with money, rope, mobile phones and other small common objects. He also uses borrowed items such as finger rings which he always returns! In addition Andy also creates the illusion of being able to read minds. Imagine your friends and guests being told a secret four digit number or being told the name of their first love! As a result strong and powerful magic each and every time! It is just not possible to produce a real rabbit from an empty baseball cap. Or is it? Andy has a large portfolio of Facebook recommendations and reviews which grown weekly. In fact one of the most reviewed UK wedding magicians. 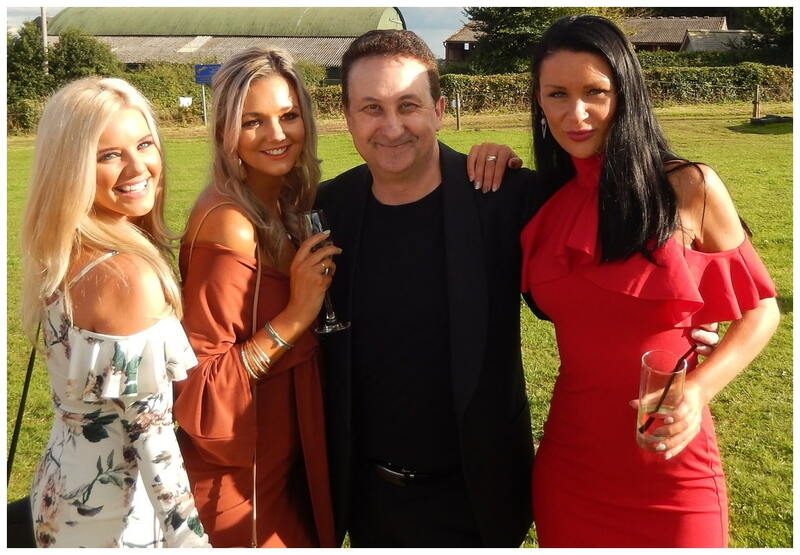 The above reviews have come from genuine clients from all over the UK who Andy has entertained for at their wedding or birthday party events. Or, people in Gloucester who have seen him perform his illusions live. Sleight of hand Gloucester magician Andy pushing a signed card into a sealed solid bottle. Firstly magician Andy’s Facebook and Google reviews describe him as friendly and playful. Secondly they also outline his services as great value for money. His magic is described as mind-blowing and amazing and he comes highly recommended by the public. 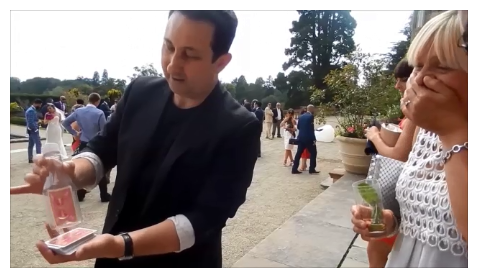 Aside from him creating a fantastic atmosphere there are many benefits to having Andy perform his magic at your wedding, party or Gloucestershire event. For example many events have moments when it does not hurt to have a professional host fill the lull moments or act as an ice breaker. This is so functional when strangers are meeting for the first time. By and large during your wedding photo call, wedding breakfast or room changes you may find your guest milling around. This is a great time for Magician Andy to step in, entertain and enthral everyone! A Google search will give you many wedding and party magicians to choose from. The first thing to consider is does your supplier have a wealth of experience and is a people person? Performing magic looks easy but to do it well part of a performers skill needs to be able to manage people nicely and professionally at all times in all situations. Remember the performer is representing you in front of your family, friends and clients. Overall hiring a professional with lots of experience is crucial, even more so for a wedding or birthday party. 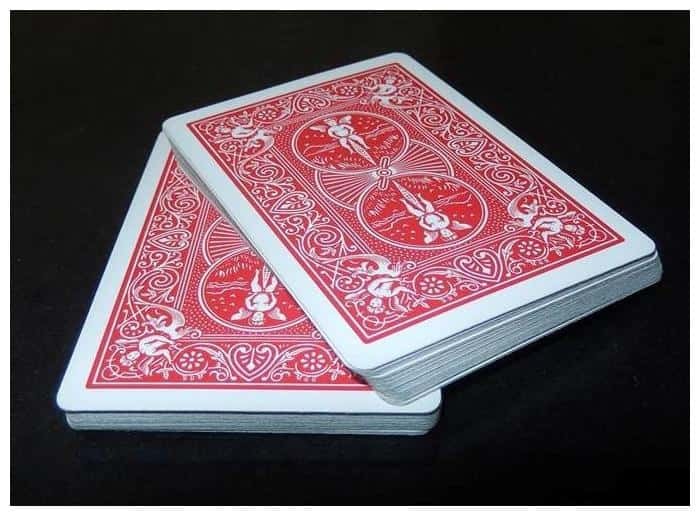 As for the magicians magical skills try looking for lots of videos of the magician in performance throughout their website and thoroughly entertaining people. These videos are hard to obtain. If a magician has a good selection then this is also a good sign. Also look for lots of media pictures and videos of them performing at actual weddings, parties and events. Magician Andy has lots of these on his website. A very good sign is the magician has lots of positive reviews from Facebook or Google. These are very difficult to fake and are given by real people from weddings or events.  To begin with magician Andy’s attitude to his magic business is that the customer is King! He always strives to perform the most entertaining magic possible should he support your Gloucestershire wedding or event. He wants you and your guests to experience the best possible magic possible and make you look good in the process. Andy creates a substantial amount of his own magic which means that much of what your guests experience will be unique and original. Surprise is a major factor in a magic trick! Any playing card is freely thought of by a guest and the playing cards are then placed on the floor. At your guests command they cut by themselves! Not just anywhere – at the freely thought of card. A cool trick if you can do it, which as it happens he can!